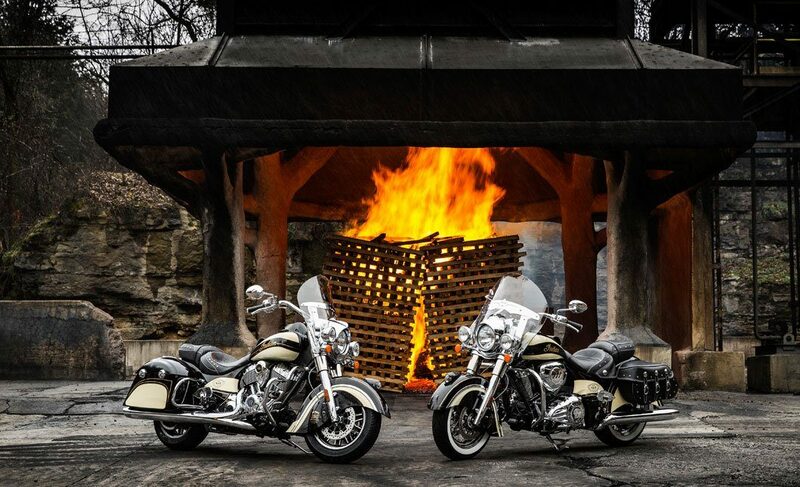 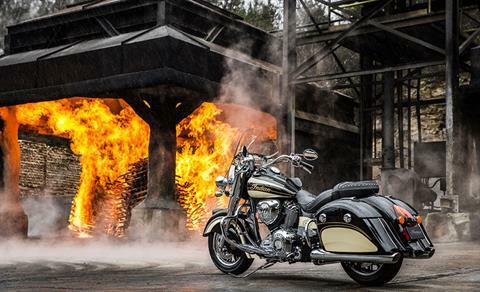 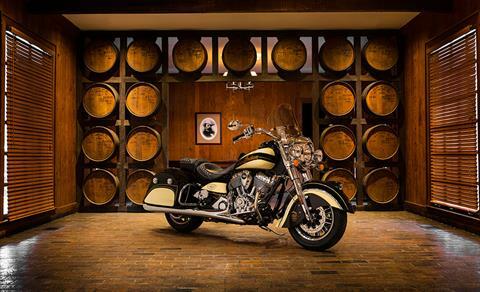 Indian Motorcycle®, America’s first motorcycle company, joined forces with the Jack Daniel's® Distillery, America's first registered distillery, to celebrate the 150th anniversary of Jack Daniel’s®. 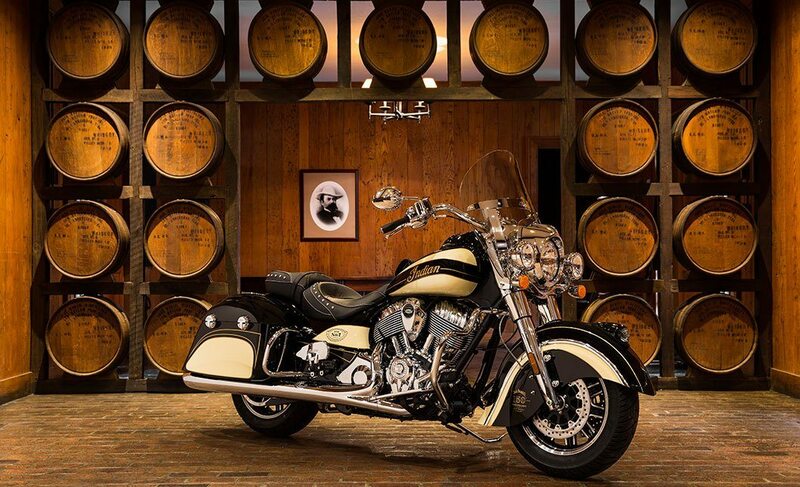 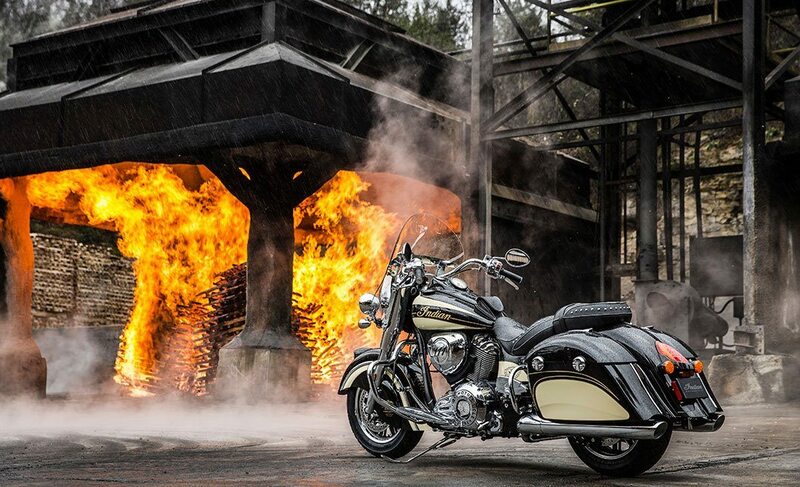 The partnership brought together two of America’s most iconic brands that share a mutual commitment to independence, originality, and American craftsmanship to create the Jack Daniel’s® Limited Edition Indian® Chief® Vintage and Jack Daniel's® Limited Edition Indian® Springfield™ motorcycles. 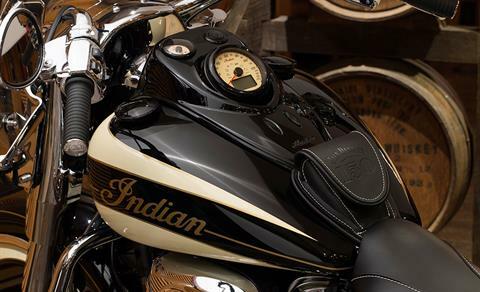 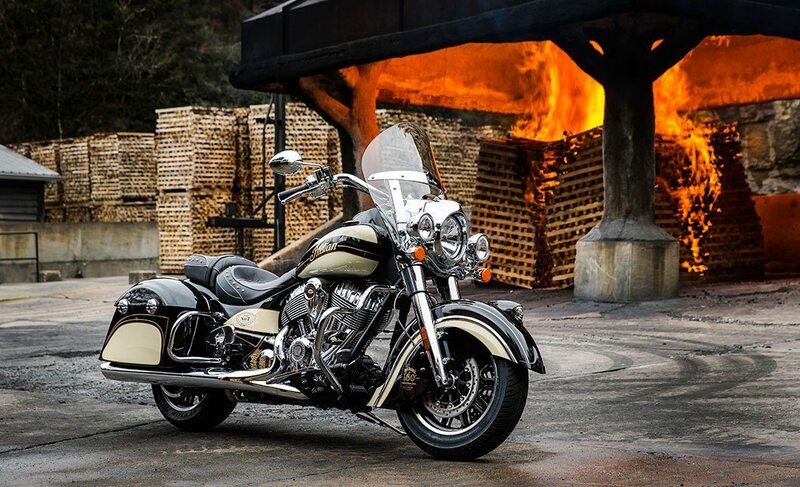 Specifications listed are for the standard model Indian Springfield™. 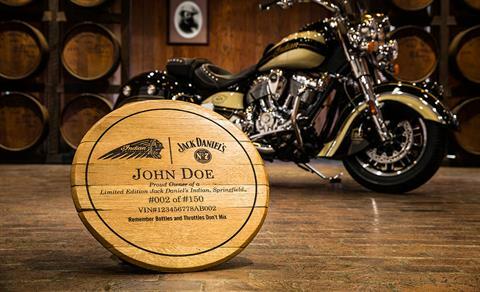 Limited Edition specifications may vary. Each bike was hand-crafted with extreme attention to detail and quality. 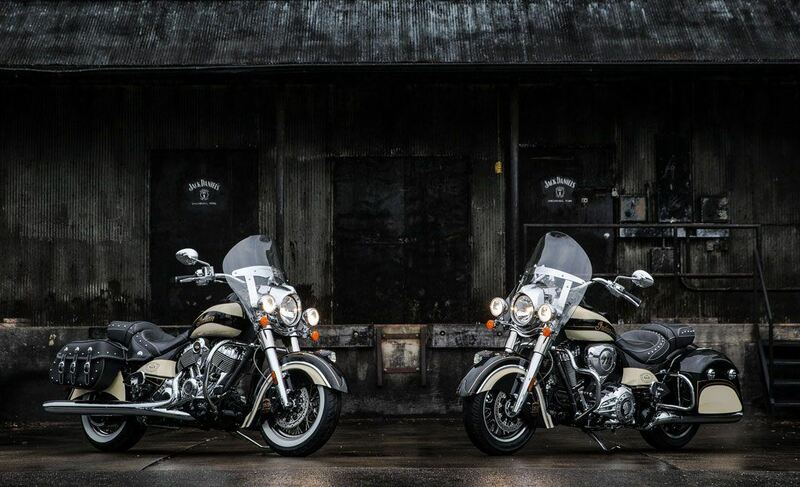 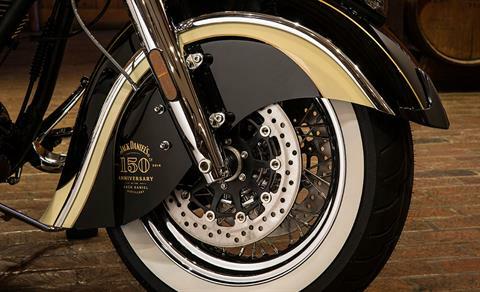 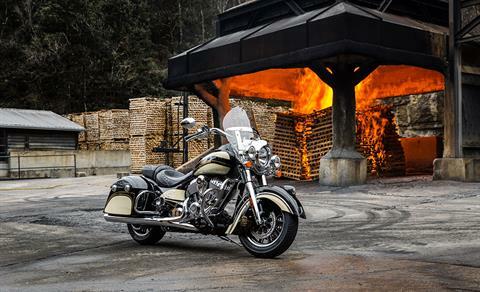 These bikes are loaded with custom paint, unique details, special accessories and premium features to make each one a true testament to American originality and craftsmanship.